It’s a rainy, blustery day in Boston, perfect weather for hot chai apple cider, extra puppy snuggles, and reading under a blanket curled up on the couch—all made better perched next to a (working!) fireplace. Alas, I still have no idea how to use our fireplace, nor do we have any firewood. But the rest of that first sentence sounds awfully nice, doesn’t it? I have always treated my cookbooks as I would any other books, mindfully reading them page-by-page and pausing to take in each ingredient and consider how it will work with the next. 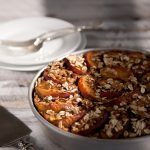 You can learn a lot about how to draft a worthwhile recipe from reading cookbooks by talented authors—people who have clearly spent countless hours refining their craft. I’m also a sucker for beautiful photography and design, and these days, I’m quite a bit more discerning about which cookbooks I add to my collection. 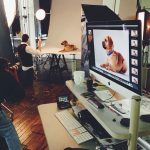 Minimally, they have to be whole-foods-oriented and plant-based, with recipes that can easily be vegan-ized, and they either need to have stunning photography or consistently stellar recipes (ideally, both). I seem to collect two kinds of cookbooks: those that are almost other-worldly in their beauty, that transport me to another place, and those that are like really good friends—familiar, reliable, and comforting. The cookbooks I’m sharing today fall into the latter category. 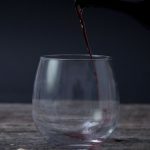 They are my most-used and most approachable, perfect for those days when my mind needs a break from recipe development and I crave the ease of following another writer’s thoughtful instructions. Published in 2007, this was one of the very first cookbooks I purchased when I graduated from college and was learning how to cook for myself. Every recipe is easy to make and always a crowd-pleaser. This one is so much more than a cookbook. Meghan has an infectiously positive energy about her and it comes through in spades in everything she does, including her “shiny, happy, vibrant, gluten-free, plant-based” lifestyle guide. See what I mean? 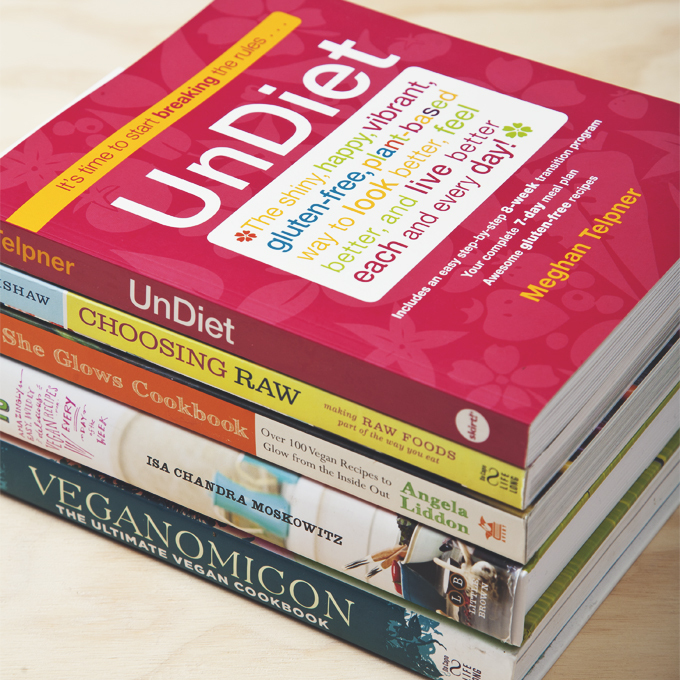 UnDiet weaves simple, whole foods recipes into each chapter. It’s also what sealed the deal on my becoming a Certified Culinary Nutrition Expert at her Academy of Culinary Nutrition. I can’t wait for Meghan’s second book to come out. I’ve gushed about Angela in her 10 Questions Interview, so it’s no secret I think she’s at the top of her game. The Oh She Glows Cookbook is an extension of the down-to-earth, but seriously delicious food Angela’s been sharing on her blog for years. I also had the honor of interviewing Gena and reviewing her debut cookbook. I find Choosing Raw (the blog and the book) to be much-needed grounding forces in our information-overload and often hyped-up food and nutrition worlds. I read this cookbook both for practical, sound advice, and also when I want a meal that’s going to make me feel more balanced physically and emotionally. It’s a whole other kind of comfort food. Two cookbooks out of five—that’s saying something. Isa Does It has it all, and last winter, I think I cooked three to four new recipes from this book every week. All of them were memorable, but especially the Sweet Potato Gnocchi with Seared Brussels Sprouts & Tarragon Cashew Cream. ←That one will go down as one of my favorite meals to date. Isa’s recipes are so good (and V.K. Rees’ photos so perfect), it’s almost a shame to eat out. P.S. Looking for other recommendations? 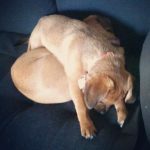 Check out Pickles & Honey’s favorite things. Filed Under: Reviews & Giveaways, Veganism COPYRIGHT © 2019 Amanda Maguire. All Rights Reserved. I’ve been coventing Isa’s book, so it looks like I just need to go for it! Yes, go for it! It’s such an amazing cookbook. She’s a genius. I don’t think I could pick 5 favourite cookbooks! Though I do love your choices, the only one I don’t own is Meghan Telpners. I’m currently loving Heather Crosby’s new book- Yum Universe. All the recipes are amazing and so accessible and the book is packed full of useful information, even for someone like me who’s been eating plant-based for several years. Highly recommended! Of your favorite five cookbooks, which one(s) is/are most friendly to those who are GF and soy-free? I love Oh She Glows because of the simplicity of the recipes, and the fact that she has a picture of every… single… recipe. Why don’t more cookbooks do this? Vegan Cooking for Carnivores has great pictures, as well, and he offers up some classic dishes (tamales? Pho? yum!) that are sometimes difficult to come-by in vegan cooking. I wish all cookbooks had photos for every recipe too! Unfortunately, that’s super expensive from a publishing standpoint so not always feasible. Still, I’m 100% biased toward books with lots of photos. Someone else recently recommended Vegan Cooking for Carnivores–I need to get my hands on a copy! Veganomicon taught me to cook too!! I loved the laid-back approach and the humour. Made cooking seem less intimidating! Totally! Veganomicon takes out a lot of the intimidation factor of cooking new recipes. There are SO many recipes I need to make from Isa Does It. I borrowed it from the library; after perusing it, I knew I needed to buy it, in order to try everything! I also need to look at Choosing Raw. I want to incorporate more raw meals into my diet. I feel the same way about Isa Does it. The hard part is picking which recipes to make first! 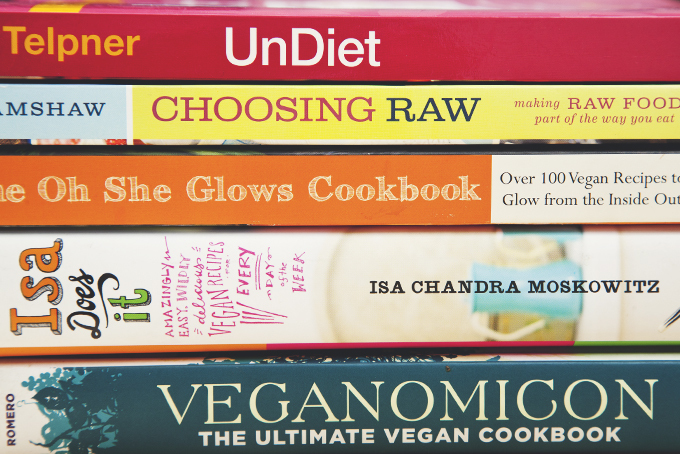 I have three of your five … Oh She Glows, Meghan Telpner and Choosing Raw.. They are all wonderful books not just because of the recipes but also the valuable information they share.. I’m looking forward to reading Yum Universe when it comes out. I’ve been a fan of Heather’s blog for a couple of years now.. I’m also a fan of your blog, so you may want to consider writing your own book!